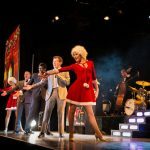 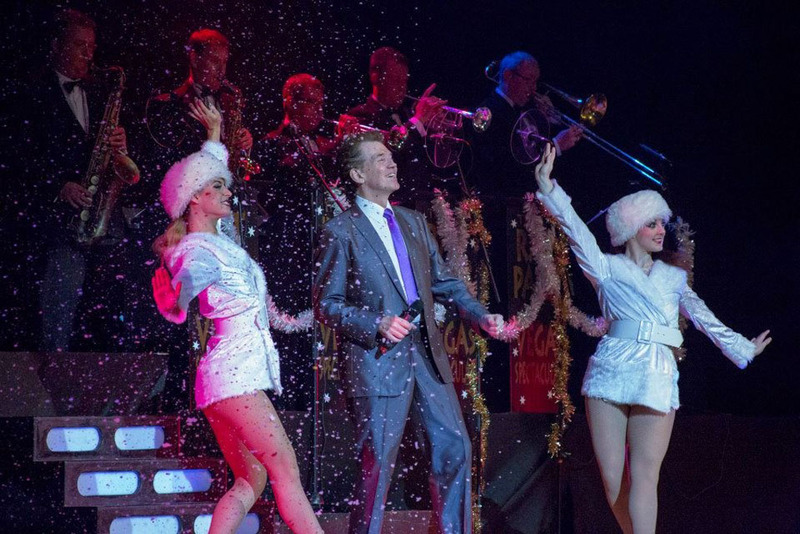 “I’m dreaming of a white Christmas”… but if you can’t quite get the real thing then why not let our themed dancers, hosts and hostesses bring a touch of Christmas sparkle and magic to your Winter Wonderland themed event? 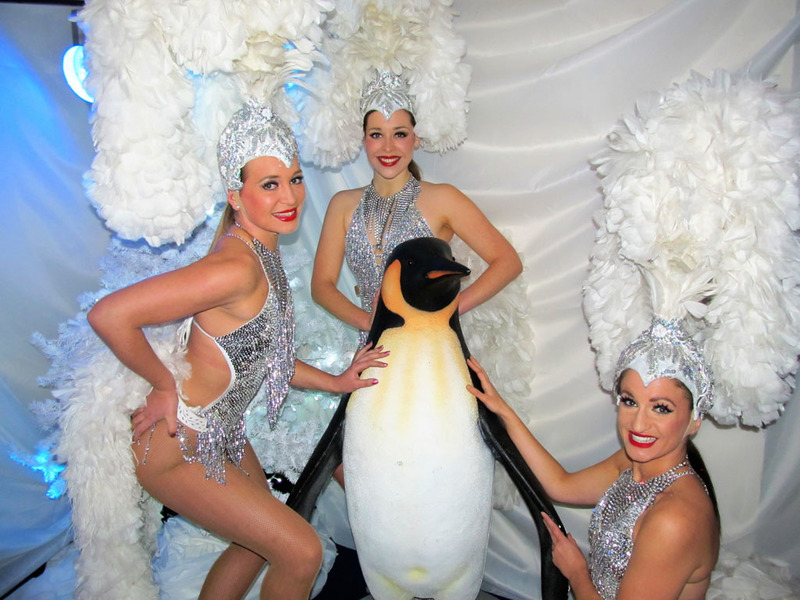 Our Winter Wonderland themed performers are available to meet and greet guests upon arrival, pose for photographs and assist with welcome drinks in the costume of your choice. 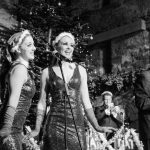 Should you have a Santa Clause/Father Christmas booked for photo opportunities with your guests our performers are also more than happy to pose for photographs with him – lucky Santa! 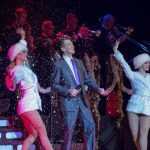 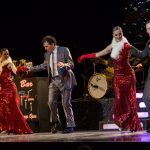 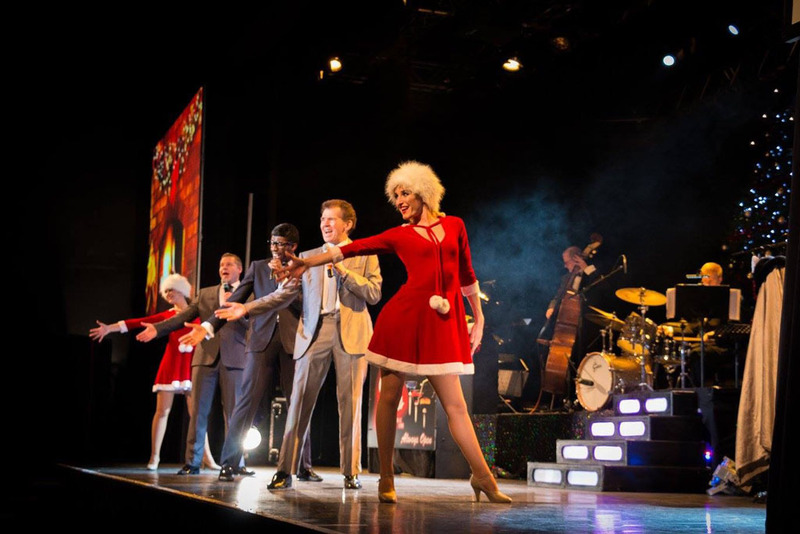 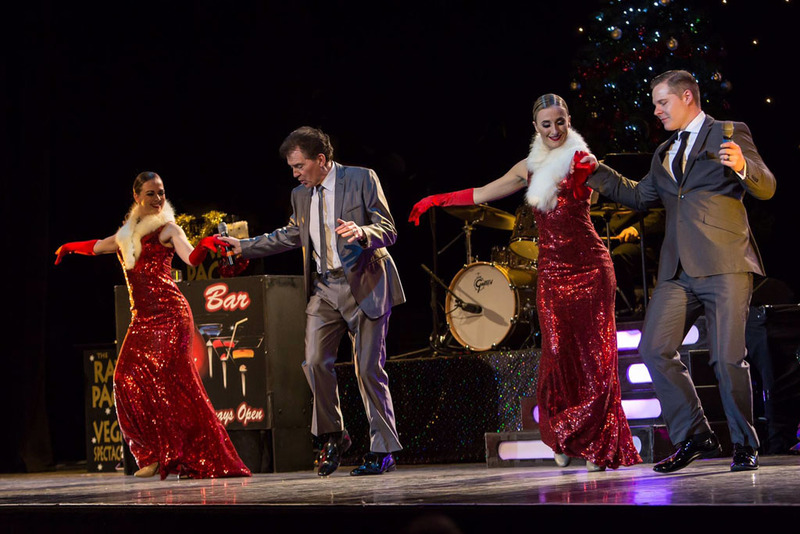 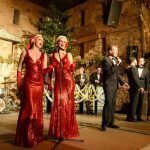 Our showgirls and female dancers have a selection of fully choreographed Christmas themed dance routines to perform for your guests throughout the evening as stand alone performances or to accompany a swing singer or Christmas crooner! 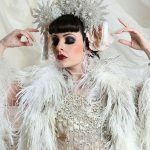 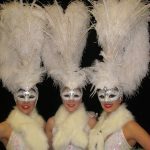 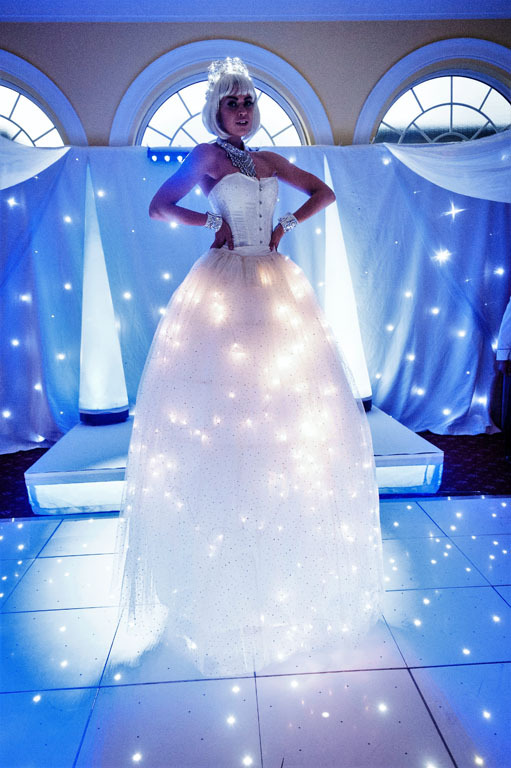 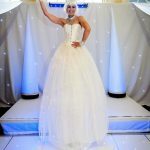 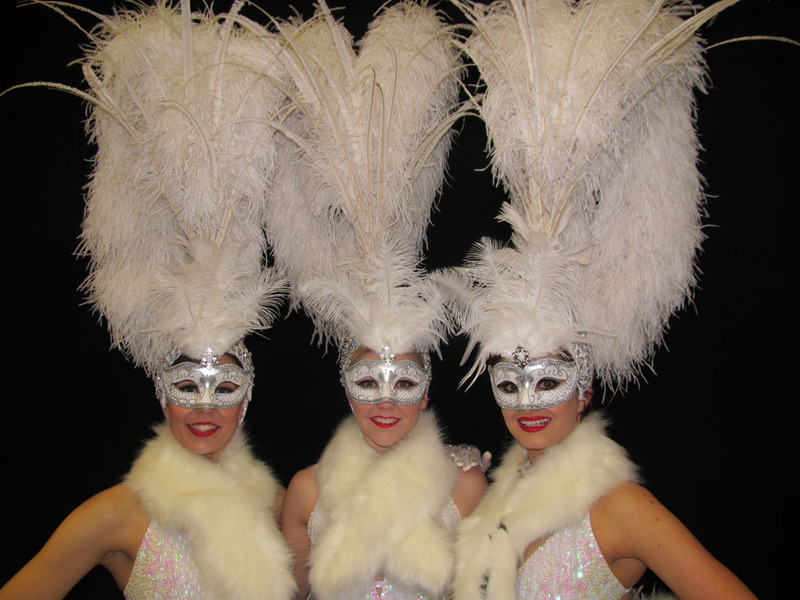 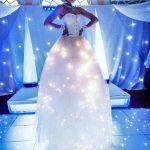 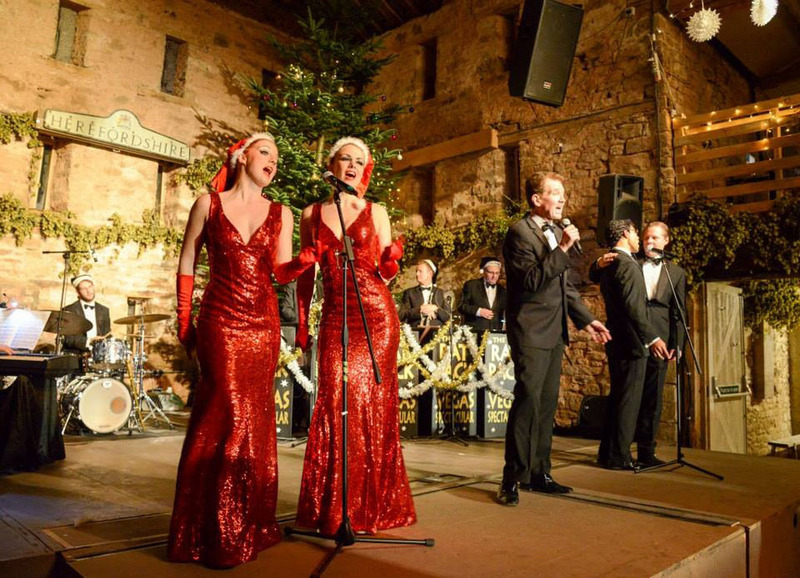 From dreamy ballerinas and burlesque performers to Snow Queen and Santa stilt walkers we can provide a large variety of entertainment to suit this theme including our very own ‘Belles Winter Wonderland Show. 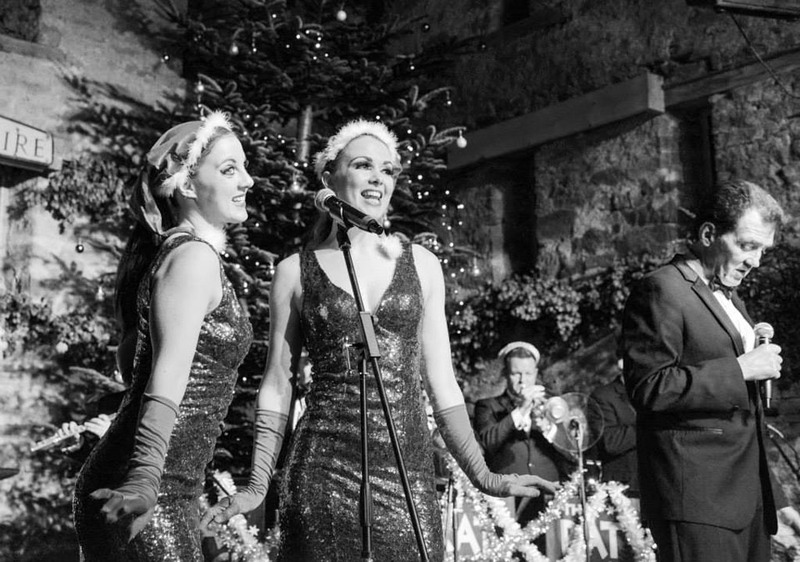 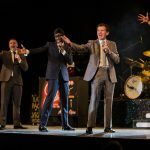 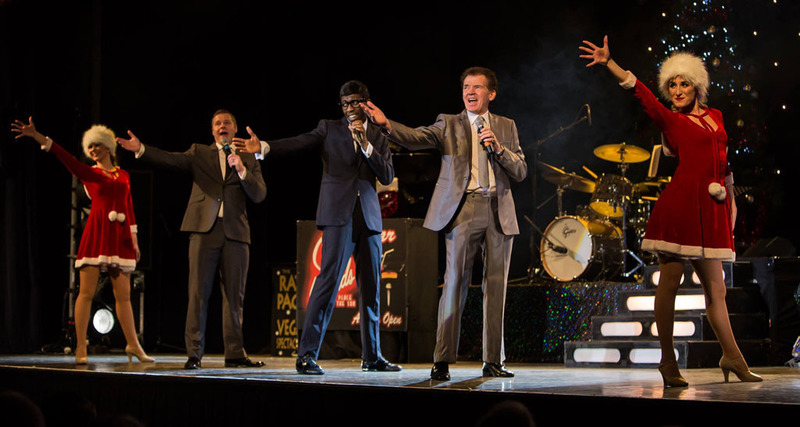 The velvet vocals and super charismatic performance of our very own crooner combined with the ultra delicious close harmonies of our swinging Belles singing the greatest Christmas songs of all time from the likes of Buble, Crosby, Sinatra and The Andrew Sisters and you have the recipe for a festive musical feast perfect for any Winter Wonderland themed party or event! 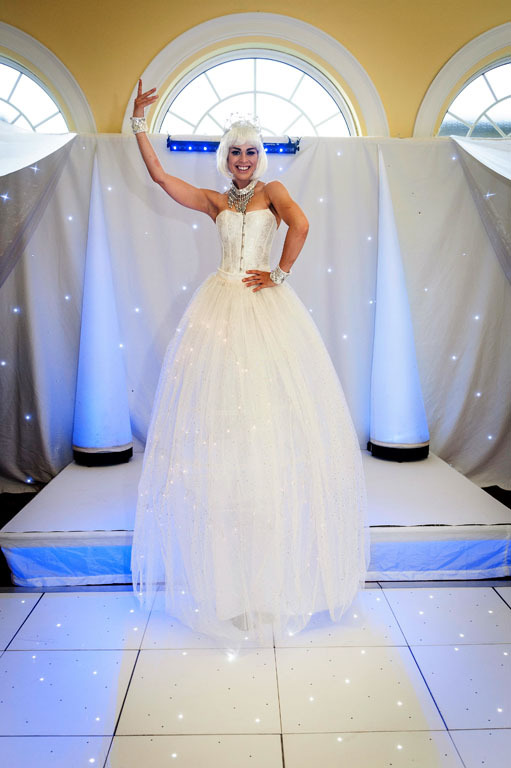 To make your Christmas a magical one, for all Winter Wonderland themed entertainment please do not hesitate to contact us for a quote.